Yesterday a good friend also physical, we had a brief moment of lucidity in which we debated for a short time with a beer’s like the universe. Many people are wrong, the universe is not a ball, not a sphere. The universe has no edges, no here is no universe and two steps further, we are out. What most people think is a simplified three-dimensional Euclidean vision of what there is. There are several ways of trying to figure out how our universe depending on what kind of logic we want to apply. Thus one of them, which to me more like, I’m a fan, you see the measuring radiation and waves. I will explain and I will not bore you. Without going into great detail, the universe, as you know, was born from the Big Bang. At first, for about 300 billion years, while it was expanding, the soup I had there was a mass of elementary particles, electrons, protons, photons … because, as the universe expands faster speeds than light (yes, there are things that go faster than light), by Einstein’s equations that convert energy into mass, energy (for that was originally our universe) to go faster than light was becoming mass gradually creating matter and antimatter (and up destroying this pace, curiously). As happens inside the sun, the energetic photons that were created were lurching through that soup because it was so concentrated that they were only hitting much as they could. Exactly (again) as in our sun (or any star) where photons are created in the core take millions of years to reach the chromosphere and escape the star in question (yes, the light we receive is made 2000 billion years). At the same time it expanded, the density of this soup was diminishing, so that photons are increasingly “beat” less and growing the universe was something very curious that we can still observe in our daily lives, the Doppler effect frequency. Attentive to the game. You know that photons are mass half, half wave, the wave has a frequency. Until here all right. From experience, when a sound, such as a siren approaching, also hear more acute than when it happens and the car takes away, it sounds more serious. 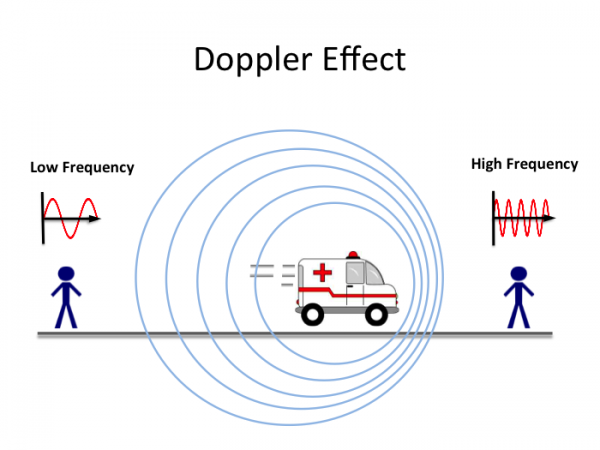 This is the Doppler effect is that the waves are compressed and when they come away when they expand. Well, this also happens to the wave of photons, thus where it expands (by the “outside”) the universe wave is more compressed and inside, the wave is more expanded. Now, for that matter, we know that energy is proportional to the wavelength. Then, as seen from us, these electrons are less frequent and less energy. If photons are those when the universe was created, the frequency will be very low and therefore energy like a spit … such low energy that has become microwave … and here we radiation cosmic background (which are microwave) and allows us (because they are very old) see as your energy is expanding and is the universe. Its way. The failure of this theory is that only receive or see the local light (to call it somehow) because as this expansionando the fastest universe than the speed of light, the distance of the light generated by the objects that are ” the edge “we will never come and therefore the only light we see (waves, come on) is only a local area, the observable universe for us. Luckily, so observed by visible and because of the above conditions is observed universe is isotropic and homogeneous. Come on, you look where you look is equal (isotropic) and is of the same form (homogeneous), which has the same characteristics. Hence, for now, think that the rest do not see is like what we see … but it is a theory and thanks to science luckily not know everything and we were wrong. And now I’ll tell you what I will crazy and collation of the first paragraph. 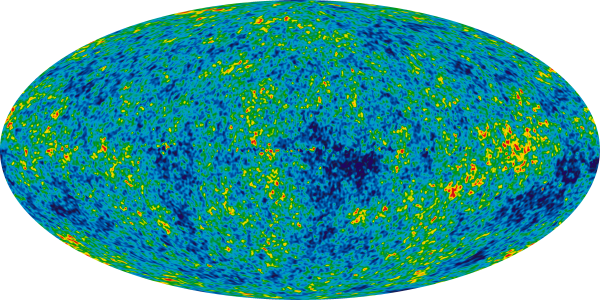 As is isotropic and homogeneous, the universe has no edges. There is no inside and an outside. The explanation usually understand better a dimension reduction. Imagine a being, a beetle that can only be moved in two dimensions, do not know the above and below, is like the Simpsons TV. If we put that being in a sphere, for, his world, his universe is endless, you can go indefinitely without finding the edges. To understand it better, we can make the same comparison with a human on the surface of the earth, even to walk, do not come out of it, because the topology is spherical. 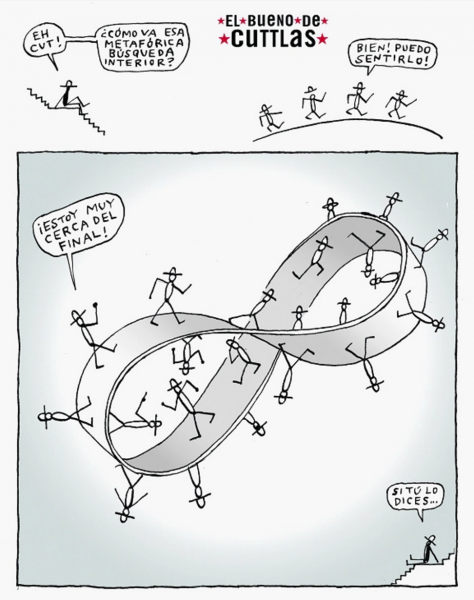 Well, the same goes with the universe, even to walk (in 3 dimensions) do not you go out of the, it is infinite for you. It is the same with the beetle except that it has an added dimension. This means that the light we see coming from the stars may have come on the right path (direct distance from the star to us) or not, you may have made a detour by the curvature of the universe (taking longer to arrive, but with the same result). This is calculated through the different geometries that can have. It may be spherical (the universe) or hyperbolic. In both cases, it is difficult to know the curvature. Although it could also be flat, it could be a Moebius strip also being isotropic and heterogeneous equally (that stuff huh?). Let’s sum up is that in the end do not know what shape is the universe. But discuss this in a bar, cool.